Cats truly are the kings of the animal kingdom, bringing love, fun and buckets-loads of personality to every household. If you’ve ever owned a cat, you’ll know that no two are alike and that once you’ve owned a cat, you can never not have one in your life. 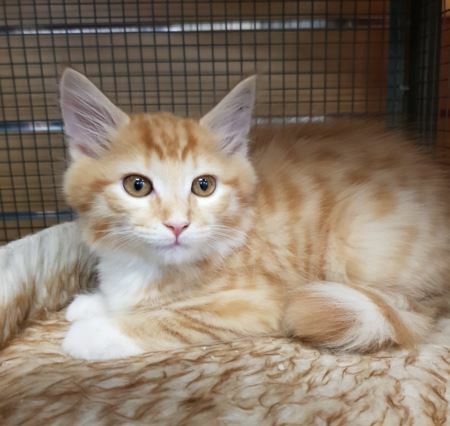 At Select Pets, we share every ‘cat person’s’ love of our feline friends, and aim daily to match the right cats and kittens for sale in Perth, with the right owner. 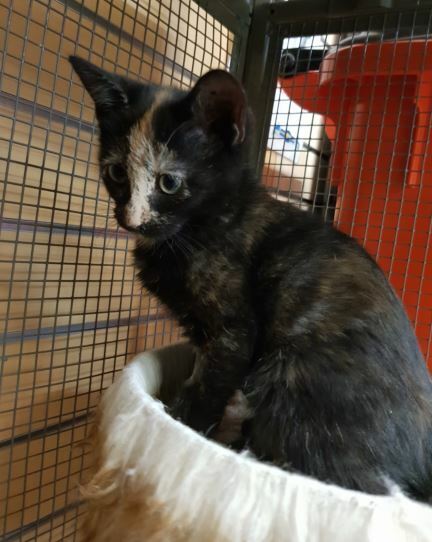 We are dedicated to alleviating the huge problem of stray cats and kittens on Perth’s streets and as such have teamed up with Cat Haven to offer a cat adoption program. 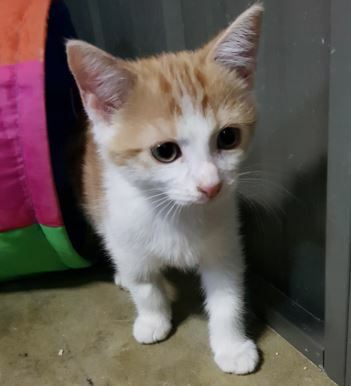 We were selected as one of the first pet shops to be allowed to rehome Cat Havens kittens in Western Australia, after passing a stringent vetting and audit examination of our ethics and premises. At Select Pets, you’ll find your forever, feline friend from one of our available of male or female Cat Haven kittens. 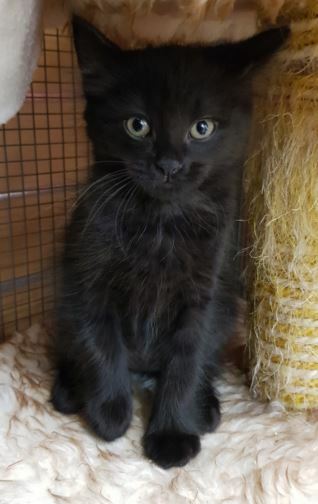 The kittens and cats up for adoption are a variety of colours from Tabbies and Gingers, to pure black and grey, and absolutely everything in between. 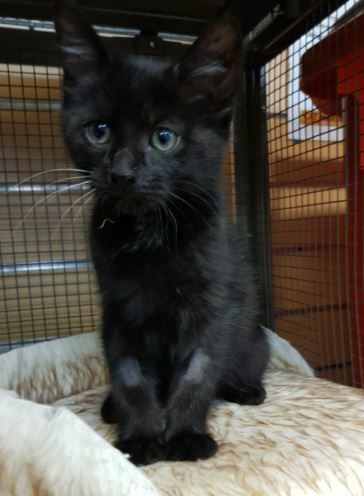 Visit us at our Bicton store to meet the gorgeous, furry Cat Haven kittens available and find out which one steals your heart first. At Select Pets, we sell happy, healthy cats and kittens in Perth– we’re a different breed of pet shop.